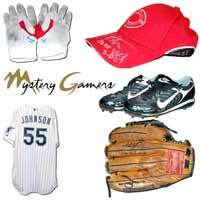 This Category includes all autograhed memorablia products that are packaged with cards. 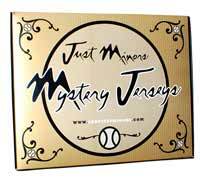 The product lines are Mystery Balls, Mystery Bats, Mystery Jerseys, Mystery Mini-Bats Plus, etc. 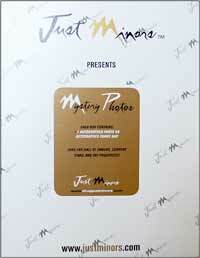 Copyright © 1998-2019 Just Memorabilia, Inc.